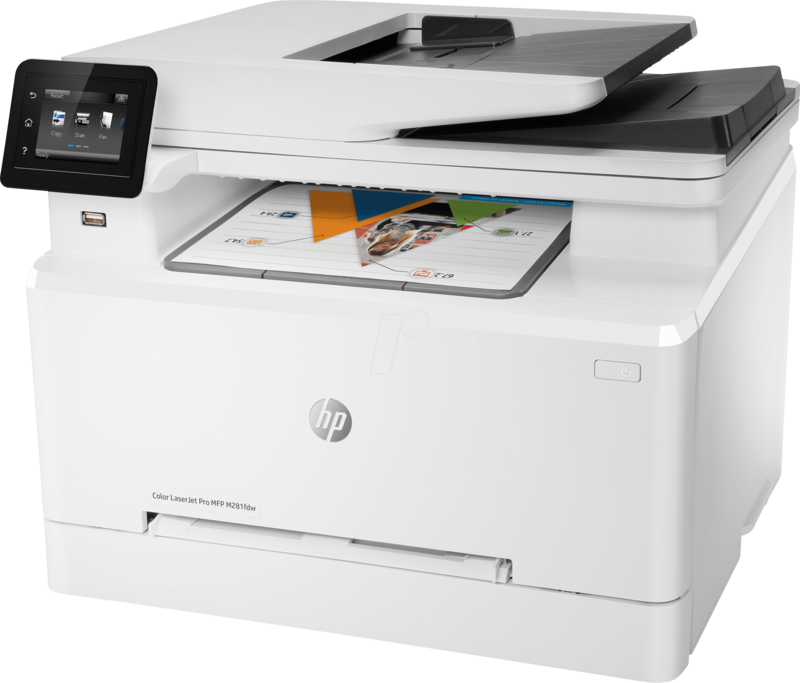 Make an impact with high-quality colour printing and increased productivity. 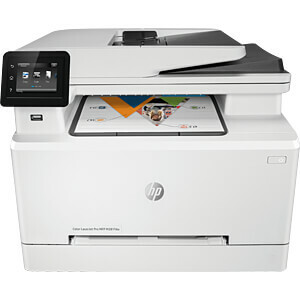 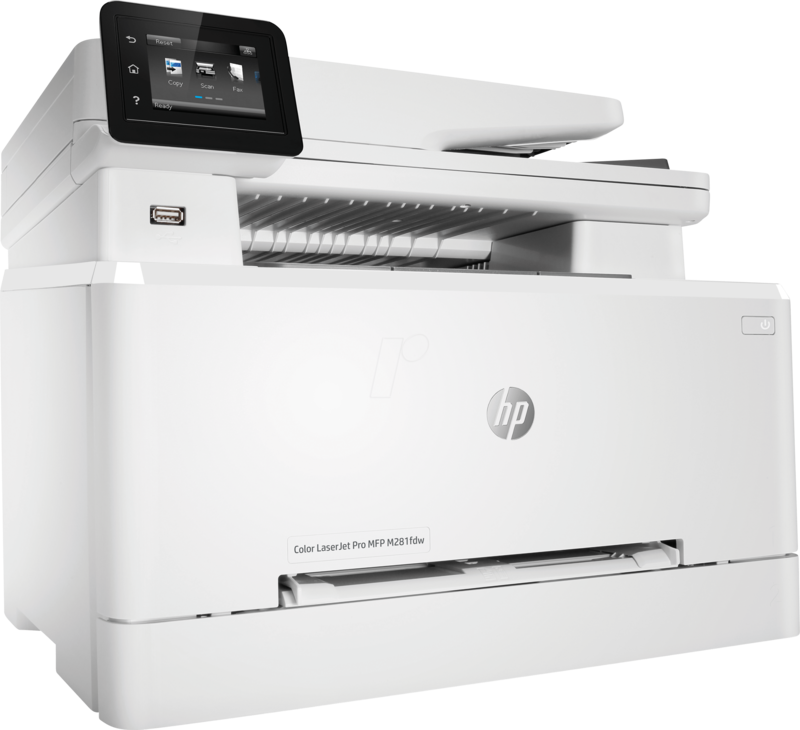 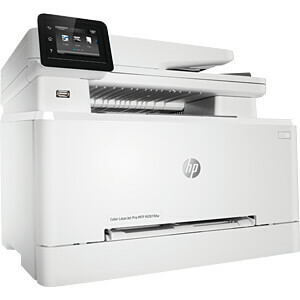 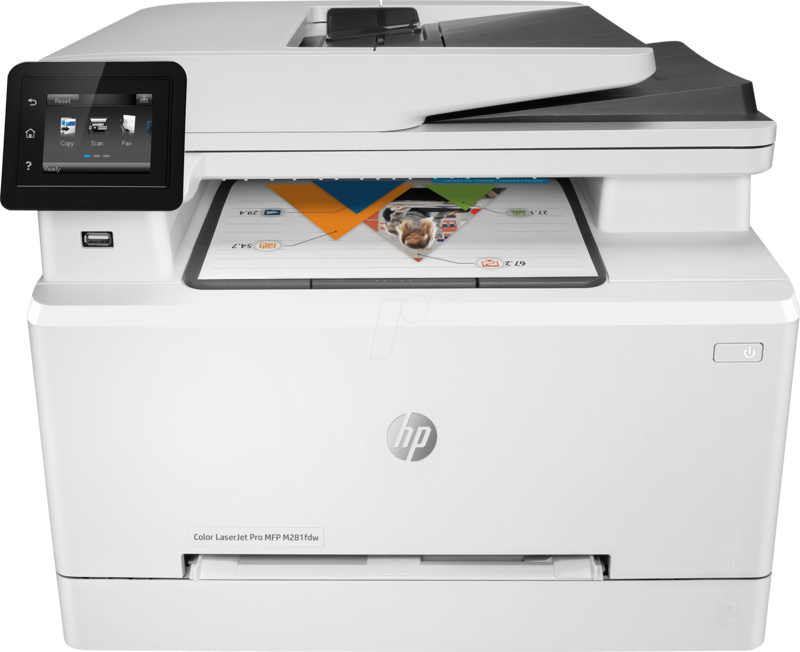 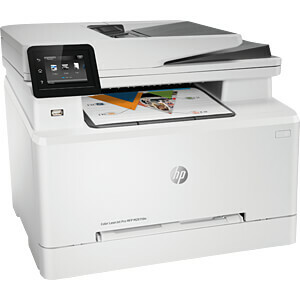 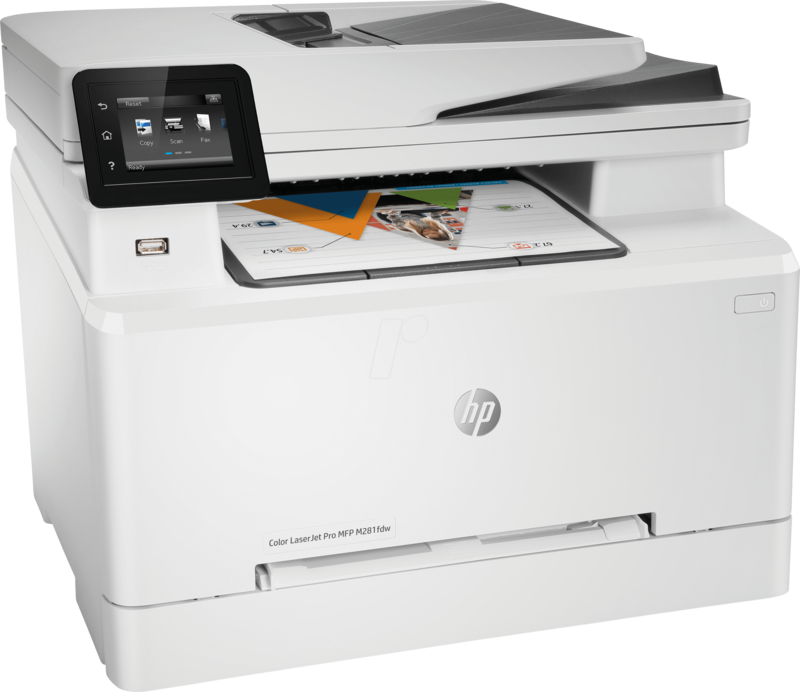 Experience fastest-in-class speed for duplex printing and First Page Out Time, and easily scan and copy documents. 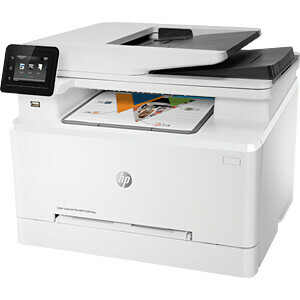 Count on simple security solutions and get easy mobile printing.